Hyundai is a company that has grown in reputation over the years. While it was best known for making small cars initially (Santro/i10), they now are known to make good premium cars as well (Tucson/Elantra). To keep the momentum going, the company will be launching 8 new products in India by 2020. For this, the company will be ready to invest upto Rs 5,000 crore for development and introduction of these new models. This will help them strengthen their hold in the Indian passenger car market. This information was confirmed by Y.K. Koo, the MD and CEO of Hyundai India in an interview. So what will be these 8 models be? Well to begin with, the company will be launching the Ioniq at the 2018 Delhi Auto Expo. The Ioniq is a hybrid vehicle, similar to the Toyota Prius. There are a few different variants of the Ioniq, but it isn’t clear which one is coming to the Indian market just yet. In addition to this, we will also have a new compact SUV to take on the Vitara Brezza. 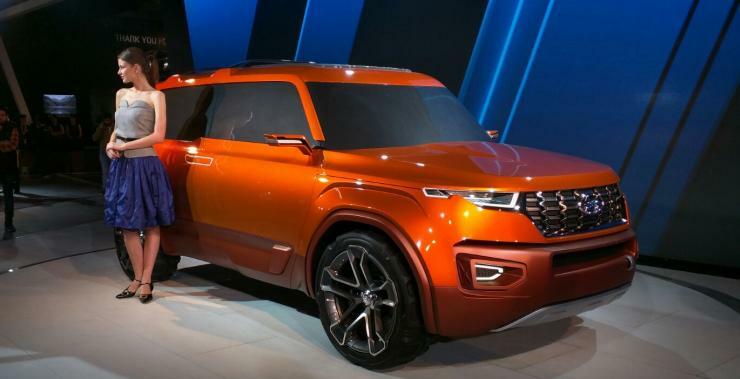 This will be based on the Carlino concept that was showcased at the 2016 Auto Expo. The other new models that will be coming our way are the new Creta and the new Verna. Both of them are expected to be launched in the Indian market sometime this year. The main change that the car will get is the addition of a mild hybrid, similar to that on the Ciaz. While this will not get the FAME incentive anymore, it will have a lower excise duty slab which will help keep pricing more competitive. In addition to this, the company is also working on an all-new AMT gearbox. Currently, the company has the older torque converter unit in its smaller cars. This is resulting in drop in fuel economy and higher prices. Getting an AMT will help both of the issues the company is facing. We expect the Grand i10 and the Xcent to be the first vehicles to get the AMT in our market.